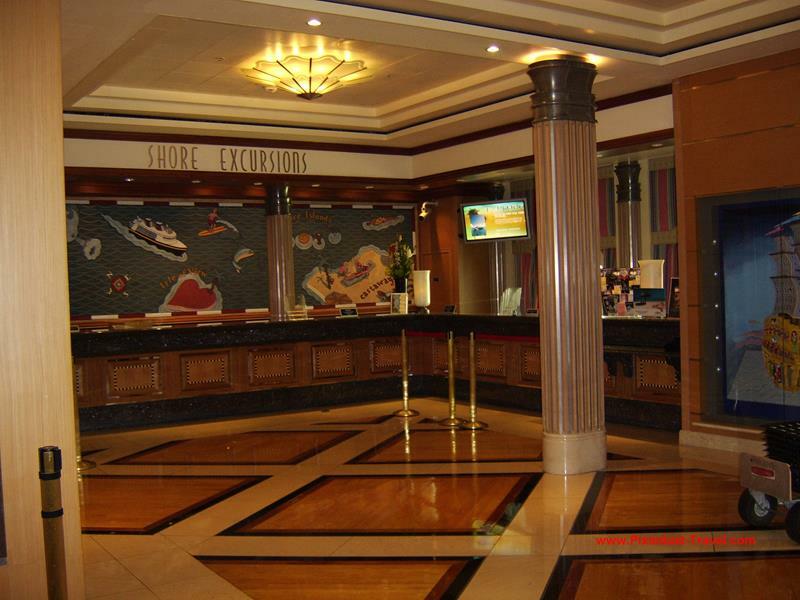 Shore excursions are one of the biggest parts of the cruising experience. 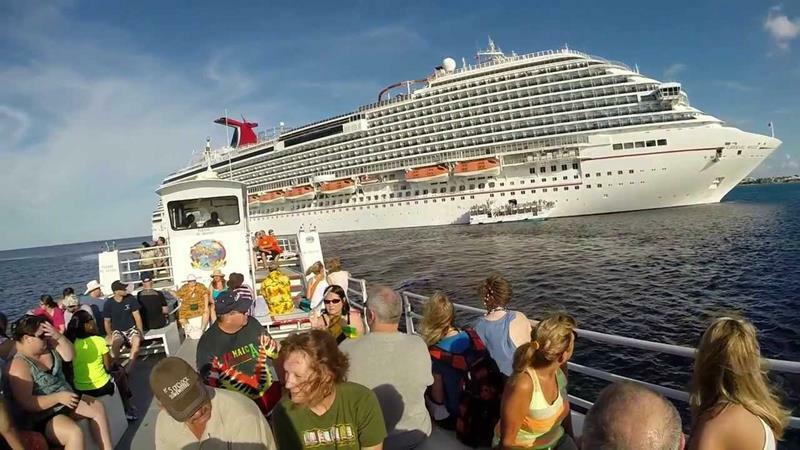 Sure, there’s plenty to enjoy on the boat and plenty to do, but if you really want to get the most out of your vacation, then you’ve got to disembark in the ports of call! In order to make sure that your shore excursions are everything they can be, though, you’ve got to make sure you’re going in with eyes wide open. 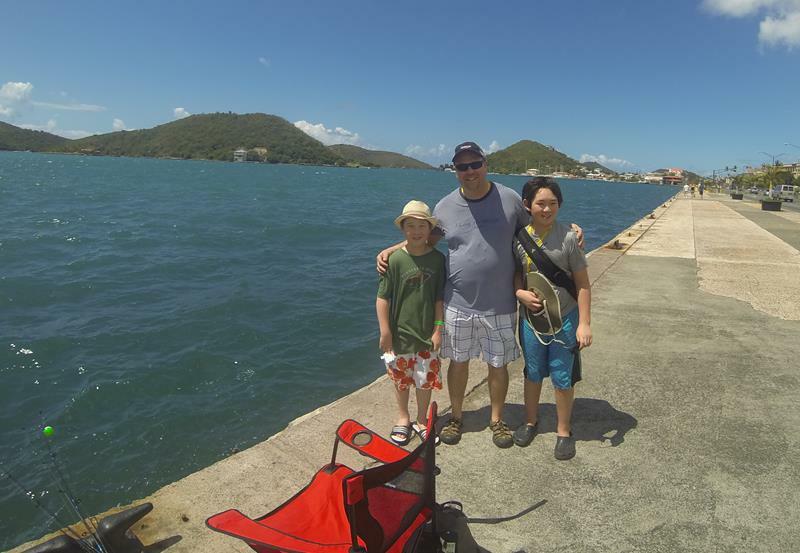 Often the decisions you make before booking your shore excursion will be a big determiner of how good your experience is… So too will a few things you do once you’ve committed. 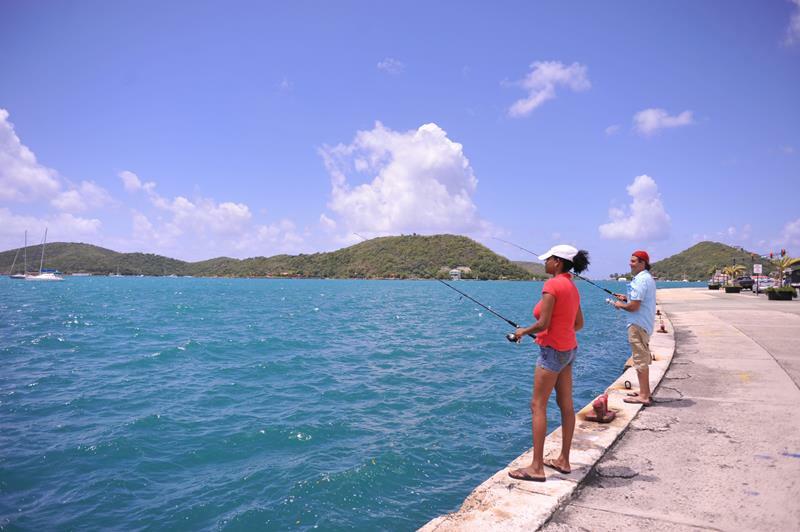 With all this in mind, take a look at 13 things to consider when booking your shore excursion. 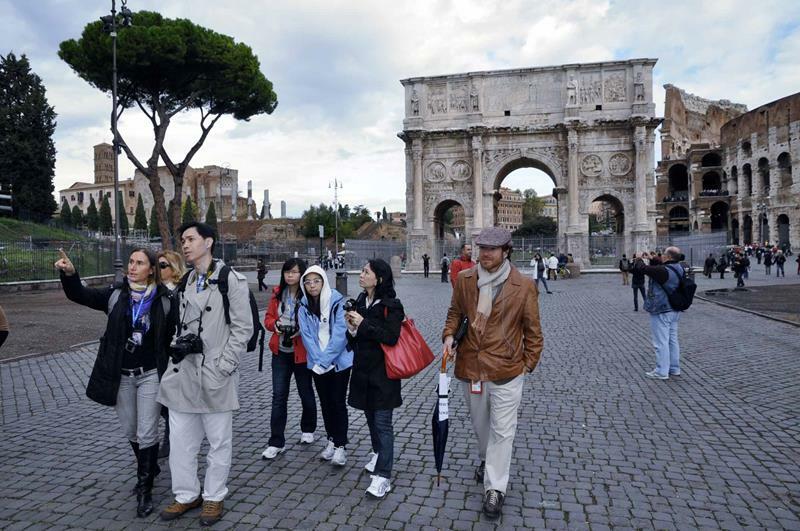 By know what follows, you’ll be able to ensure that your shore excursions are everything that they can be! Don’t automatically assume that the best excursions will be the most expensive. Instead, check reviews and consult with other cruisers to get a sense of what’s good and what’s not. When choosing your excursions, don’t just read the catchy headlines. Really read the description so that you know exactly what you’ll be paying for. 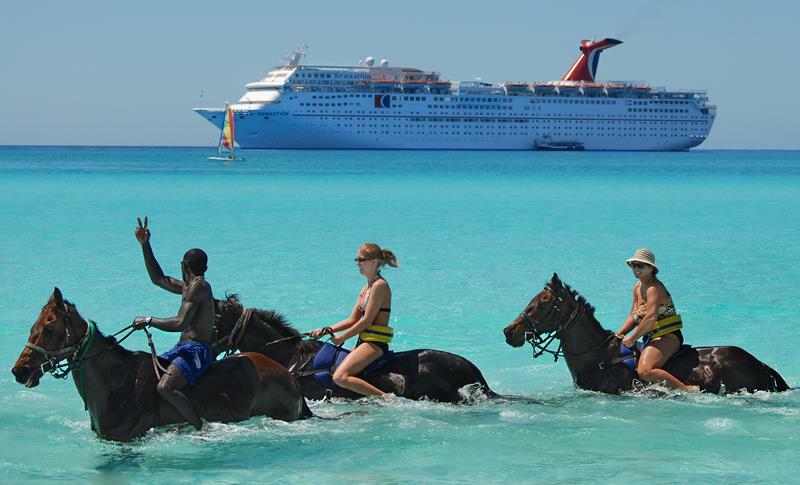 Some shore excursions can be incredibly popular. So, if there’s one you really want to do, then don’t dillydally! 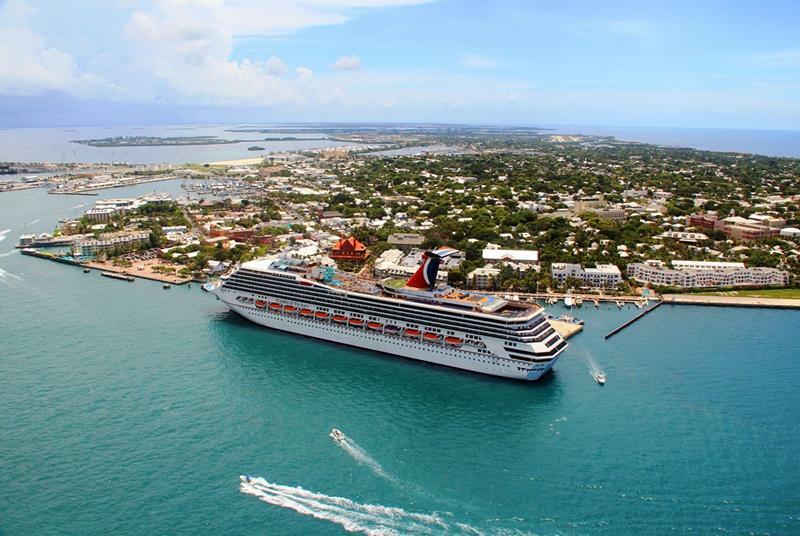 Now, you don’t have to book your excursion through the cruise line yourself. There are third-party providers, too! You’ll just need to book well in advance of your cruise – at least 10 days or more. 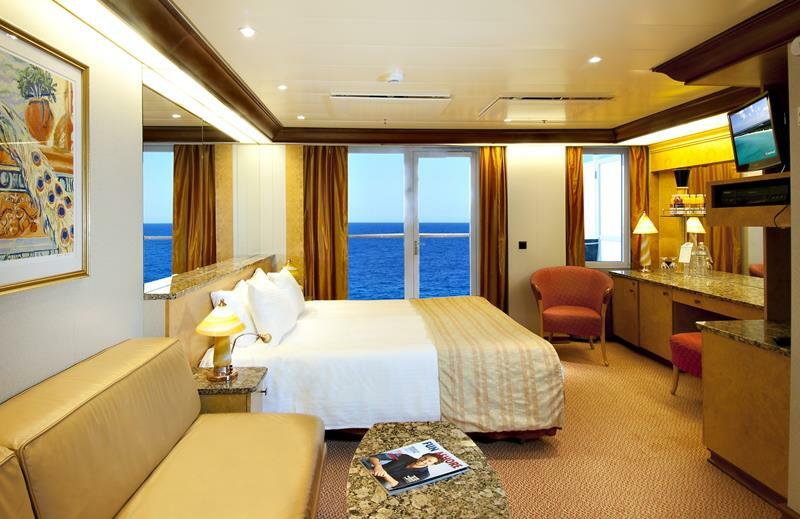 If you prefer to play it safe, then you can just book through the ship. But, don’t believe their hype about it being ‘risky’ to book with third-party providers. If you do book an excursion through a third-party provider, there is some risk – namely, that you won’t get back to the ship in time. Staying on top of your schedule, though, should completely mitigate this risk. When there are some things that you simply have to see, strongly consider seeing them through an excursion. 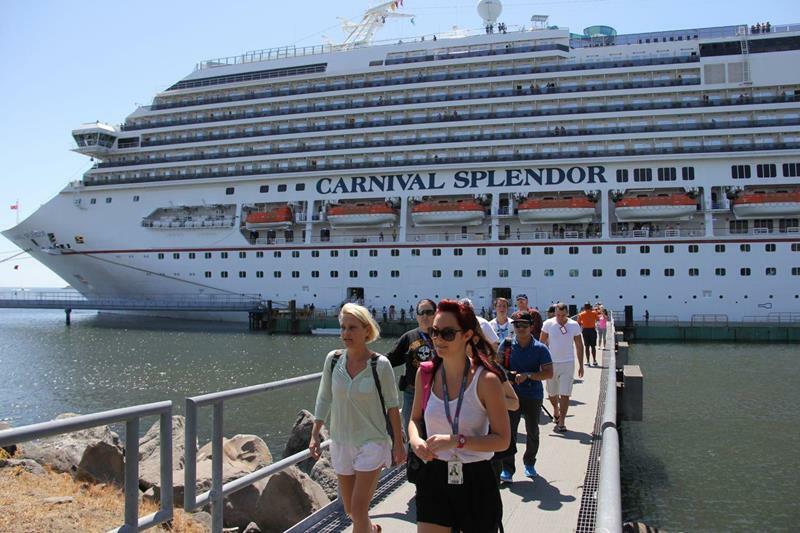 There will be a lot of ports of call, and a lot of shore excursions to choose from. Before making your final bookings, consider how everything fits into your vacation schedule. 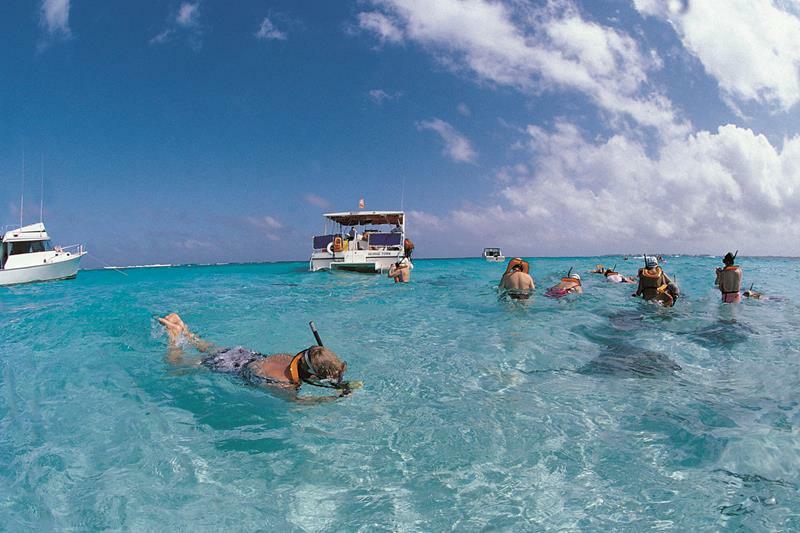 Don’t feel the need to do it all when it comes to shore excursions. 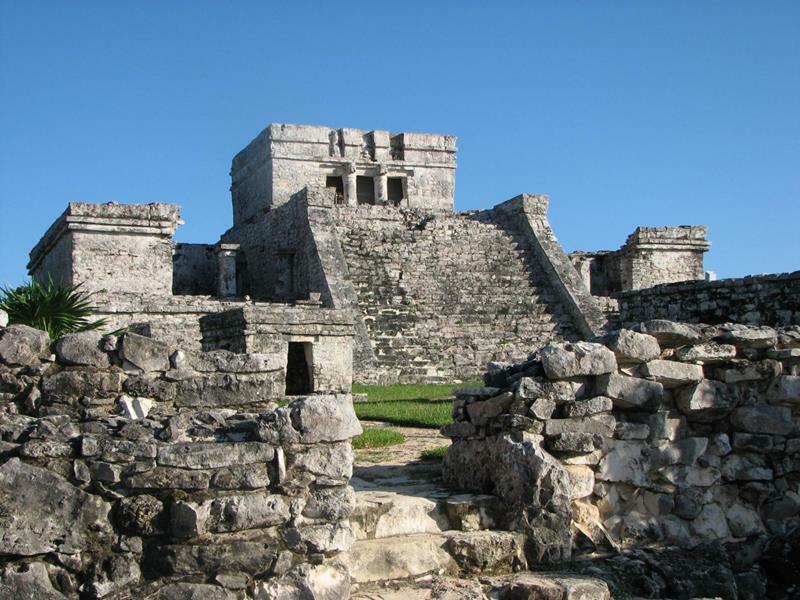 Your vacation is about relaxing, too, and those excursions can really take it out of you sometimes. 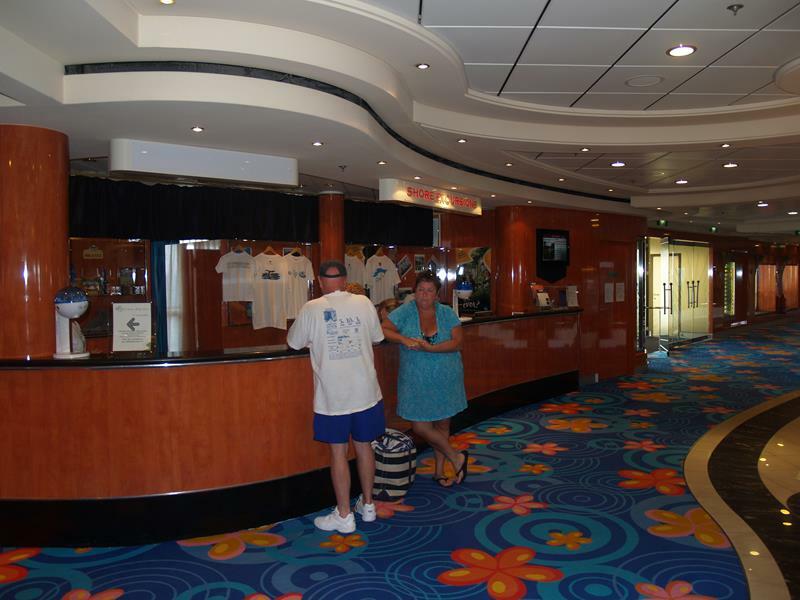 When booking on the ship, take the time to talk to the folks at the shore excursion desk. 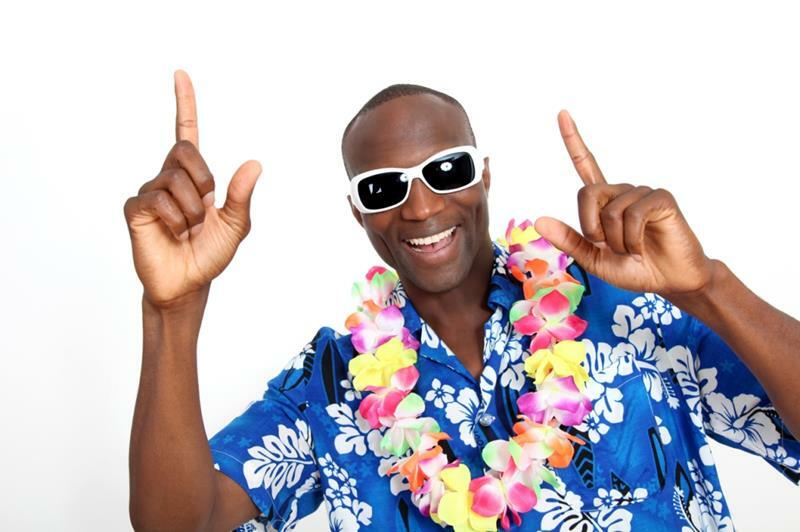 They know what’s up, and can help you to pick the excursions that will be the most fun for you! There’s no need to get into the first bus heading out on your excursion. Often, if you choose to hang back a bit, you can end up with a smaller (and more enjoyable) group. When you book a walking tour, you’d better be prepared to do some walking! This means wearing comfortable clothing, and most especially comfortable shoes. 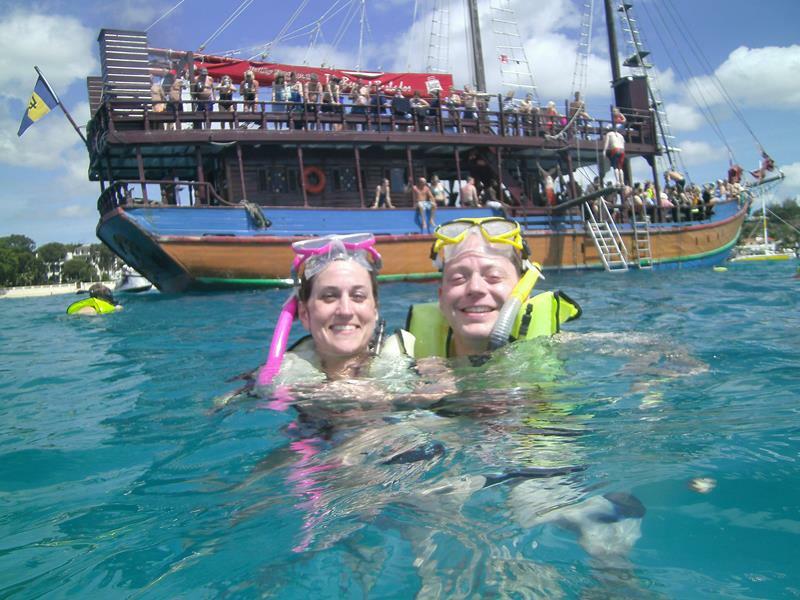 Live the life unencumbered when you head out on your shore excursions! The reason is simple… You don’t want to risk losing anything, as anything lost will be near-impossible to recover!